If you are admitted to the hospital unexpectedly note on your admission that you are a member of Peace Evangelical Lutheran Church. 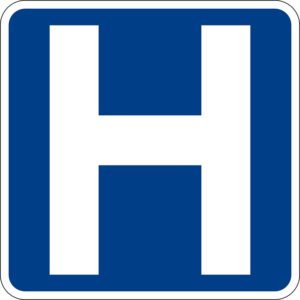 This will alert us that you have been admitted to the hospital when the Pastor checks admission lists. Remember due to HIPPA Guidelines the hospital will not notify your church without your permission.